Rosencrantz and Guildenstern get caught in the middle. Hamlet has just hidden Polonius’s body when Rosencrantz and Guildenstern arrive to handle the situation. 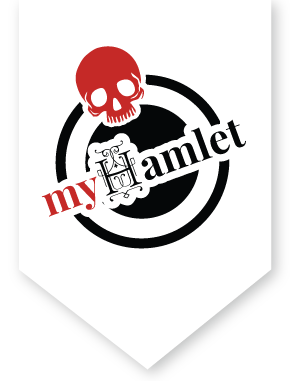 When they ask Hamlet where he has stashed the body, Hamlet refuses to reveal the location, telling the pair that all their favors for the king will bring them nothing in the end.